October is often a time for bonfires and football but is, more importantly, a time to spread awareness of breast cancer. 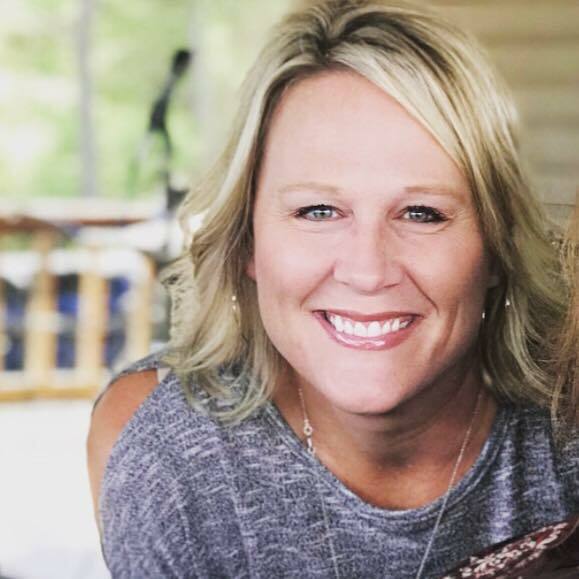 Bronze Owl Brewing is joining the awareness initiative this October in support of one of Poplar Bluff’s very own, Vicky Slaughter, who was recently diagnosed with breast cancer. The entire month of October they will be turning one of their signature drinks pink and donating a dollar to Vicky for every Black Cherry Shandy that is purchased. This event will start on the first and be continued all the way through the month of October. You can find out more about this event here.